Joanne is the Consultant Specialist PROACT-SCIPr-UK® Trainer / Verifier at Loddon Training & Consultancy and provides advice and support to organisations across the country on the implementation of PROACT-SCIPr-UK®. 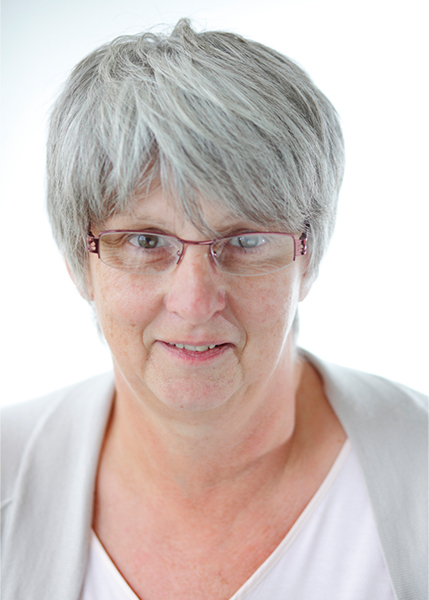 Joanne is also the key contact responsible for our PROACT-SCIPr-UK® BILD accreditation. She travels the country every month supporting both Instructors and our Principal Instructors who deliver our approach within their own organisations. Joanne has been working in the field for over 35 years supporting both children and adults and has worked for The Loddon Foundation for the past 10 years.